Resource guide for members of ASPEC highlighting library privileges and recommended research strategies. 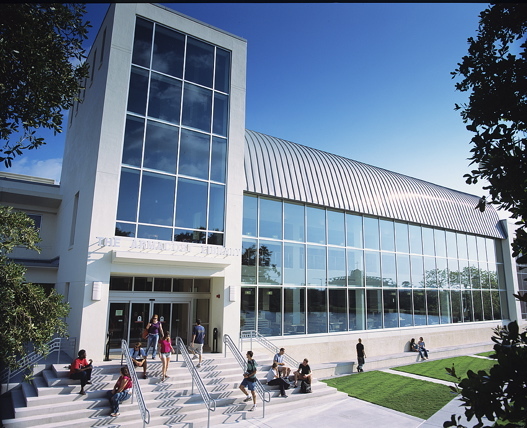 Welcome to the Eckerd College Library! This guide will give you a quick overview of the library privileges and services available to the members of ASPEC. Please contact us with any questions that you may have! We look forward to meeting you and supporting your academic research interests.